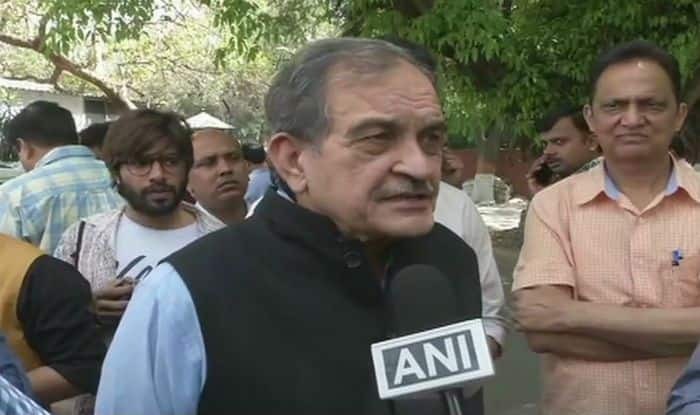 Chaudhary Birender Singh offered to resign as cabinet minister and from Rajya Sabha after the BJP named his son as a candidate from Hisar for Lok Sabha Elections 2019. Earlier in the day, the BJP had released a list of 20th list of six candidates from Haryana, along with Madhya Pradesh and Rajasthan for ongoing Lok Sabha Elections 2019. “When BJP goes for elections…they’re against dynastic rule, so I thought it proper that if my son gets nomination I should resign from Rajya Sabha and Ministership. So I’ve written to Amit Shah ji, that I leave it to party, forthwith I’m ready to resign,” he was quoted as saying by news agency ANI. Chaudhary Birender Singh was shifted to Steel Ministry from the Ministry of Rural Development, Panchayati Raj and Drinking Water and Sanitation in the year 2016. He had joined the BJP in 2014 after his over four-decade-old association with the Congress party.